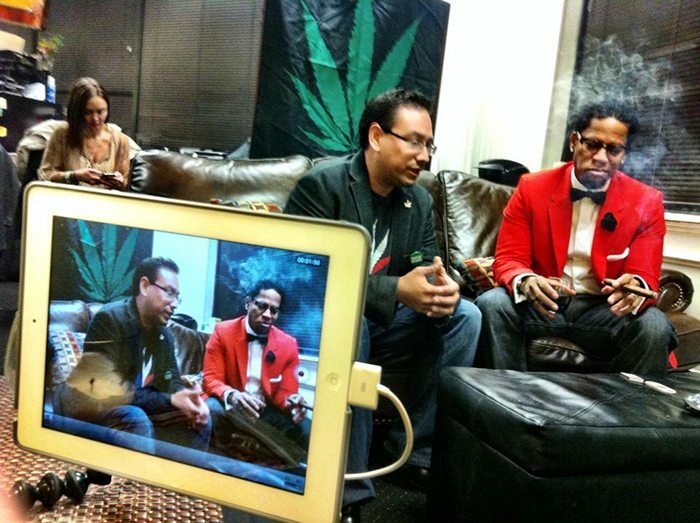 But the affable Hughley, who’s seen a complicated range of attitudes toward herb in cities from Dallas to Seattle, also acknowledges that we’re living in a country of rapid social and cultural change: “This is not our father’s America, and I think that’s a good thing.” For him, the use of cannabis for medicinal and recreational purposes should have no more stigma than, say, having a glass of red wine. 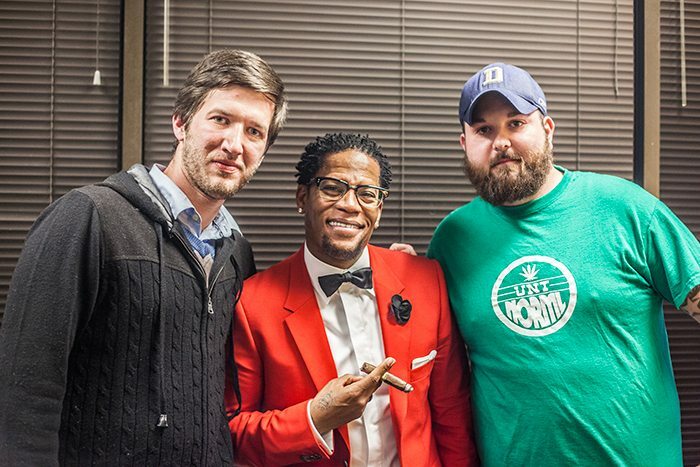 Hughley, who’s working on a comedy series for F/X and an animated show for Fox, is the latest performer who’s “come out of the closet” –– or “come out of the clouds,” as he jokingly puts it –– about their enthusiasm for herb. 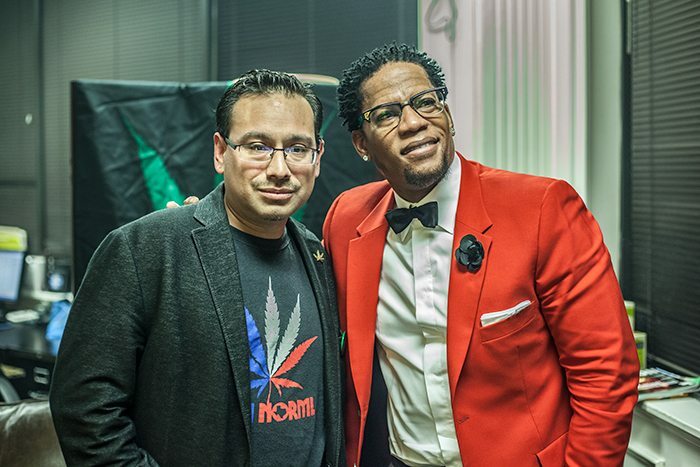 The more celebs who’re willing to stand up and be counted as advocates for pot legalization, the more places like Texas will be willing to relax their attitudes. Thanks to Doobi.us for shooting, “twoinchfang” for editing and the Addison Improv for hosting us.